Manfred spent many years with Nagra Hollywood. 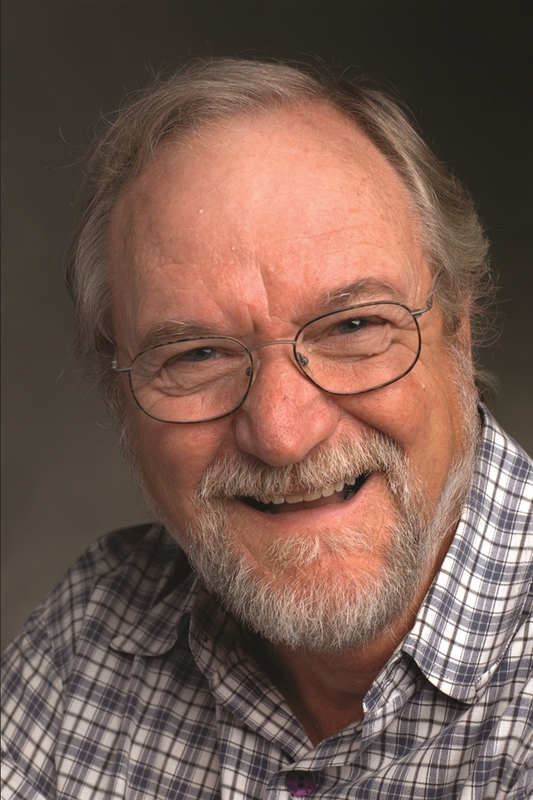 While there, Manfred was at the center of many industry innovations and was a key player in introducing time code along with his good friend Mike Denecke. 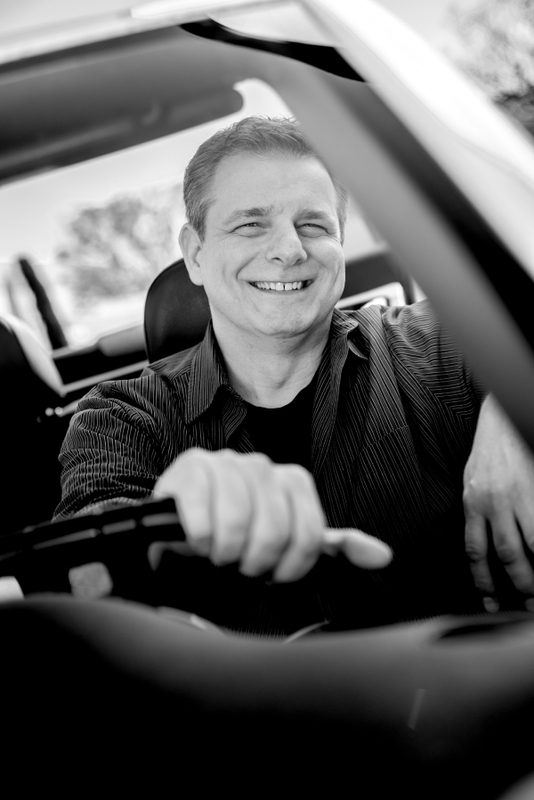 In 1996 Klemme founded K-Tek to provider better tools for Audio Professionals worldwide. The design and development of the K-Tek Microphone Boom Pole and accessories for on-set motion picture sound recording was honored with a Technical Achievement Award by the Academy of Motion Picture Arts and Sciences in 1998. Manfred was also honored with the 2009 Cinema Audio Society (CAS) President’s Award at the CAS Awards Dinner on February 27th, 2010. The President’s Award is presented by the President and Board of Directors of the CAS to an individual dedicated to the advancement of sound. He always championed the sound department as unsung heroes of motion picture production. Manfred passed away in 2010, and everyone at K-Tek still tries to do things “Manfred’s way”. Brenda was born into and raised in the industry. Accompanying her dad and K-Tek founder Manfred at a young age. Brenda has a great appreciation for the industry, having worked both in front of and behind the camera; and has devoted most of her life advancing K-Tek products and services. Loyal to Manfred’s legacy, Brenda is devoted to the customers base, but also ensures that the small K-Tek family business is a positive and safe workplace that continues to grow. 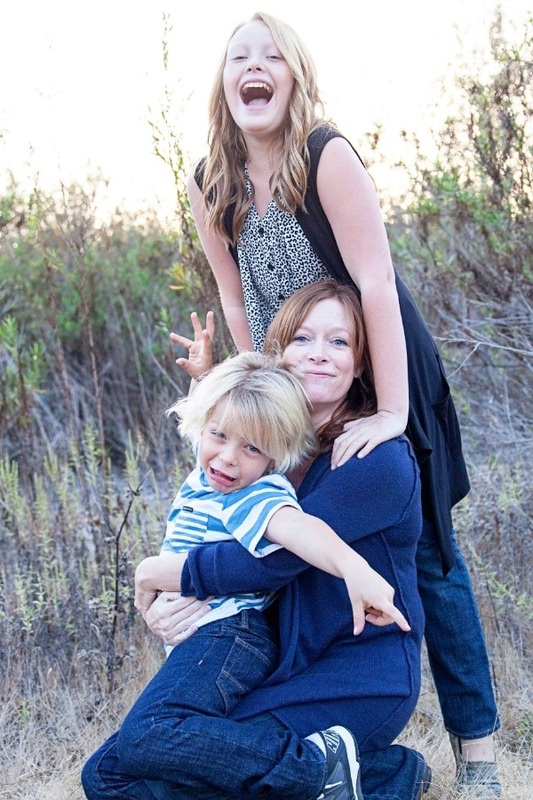 When Brenda isn’t actively running and managing K-Tek, she’s spending time with her two kids. Tino started in the industry as a fine-mechanical apprentice and later technician for camera mogul ARRI. Since then he’s worked for many different manufacturers in various capacities and has globally supported Motion Picture Production. As Director of Sales, Tino travels to tradeshows, dealers and customers worldwide to educate them about the various K-Tek product lines and their detail features. A multi-lingual frequent traveler, Tino loves Italian cuisine, soccer and sunny days. When he’s not travelling on behalf of K-Tek or strategizing at the K-Tek HQ in California, he’s with his son in Munich, Germany. With a formal background in live entertainment, Ali worked both on Theatrical as well as Sound Stages. Trading his on-set tools for the classroom, Ali want back to school to study Marketing Communications but ultimately was drawn back to the industry. Working for some of the biggest manufacturers for Motion Picture Production Ali has lived and worked around the world, before coming to join the team at K-Tek. 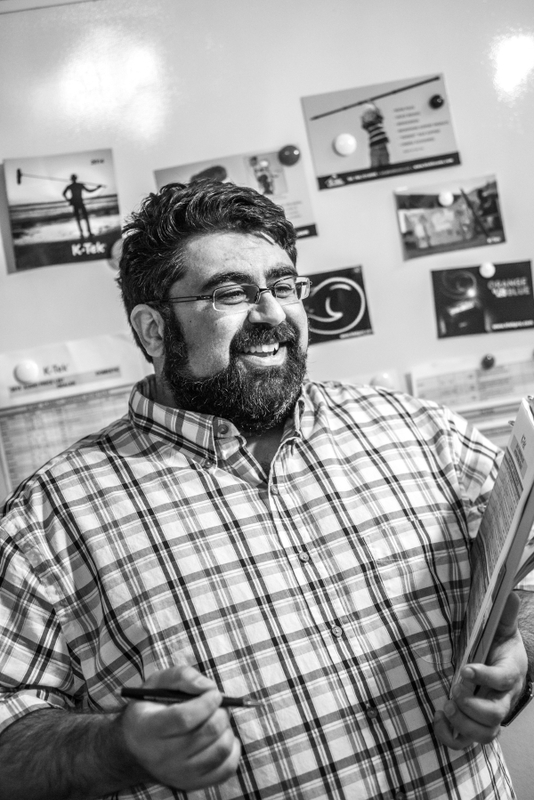 Responsible for all marketing and product management, Ali makes sure customer feedback feeds new product development or improves existing products while making sure as many people as possible know about K-Tek and our products. A big jokster, Ali loves to laugh, food and all things water: pool, the ocean and sodawater. At home he loves to watch movies, TV and play with his cats. 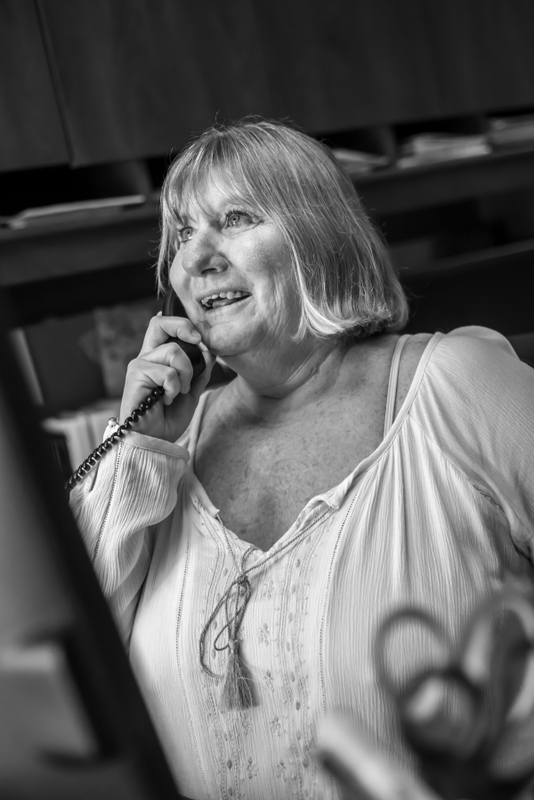 Karen is our voice on the phone; when you call K-Tek it’s most likely her who answers the phone. She helps customers, processes orders and orders our supplies – from pens and paper all the way to aluminum and graphite for our production. As we build most products to order she knows exactly how long it’ll take to get that next boom pole out the door. When Karen doesn’t take care of us at the office, she cares for her son and her cat. A big fan of Netflix, she always has great suggestions on what shows to binge-watch next.